This is not just a diet or a menu planning program but an everyday lifestyle. The Trinity Diet helps remove the confusion about what and how much to eat. Food and lifestyle are the principal reasons people are toxic and sick today. 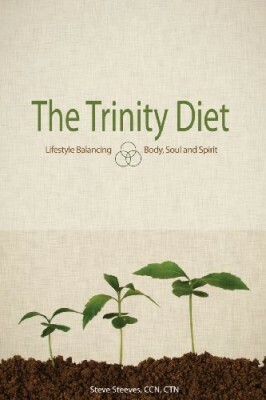 The Trinity Diet is one of the most prophetic and encouraging words on the topic of life, health, and nourishment.